Stocking a range of 6 feet headboards in a range of designs, heights and styles, we have an option for everyone. Each headboard is handbuilt in our workshop by a team of skilled upholsterers. 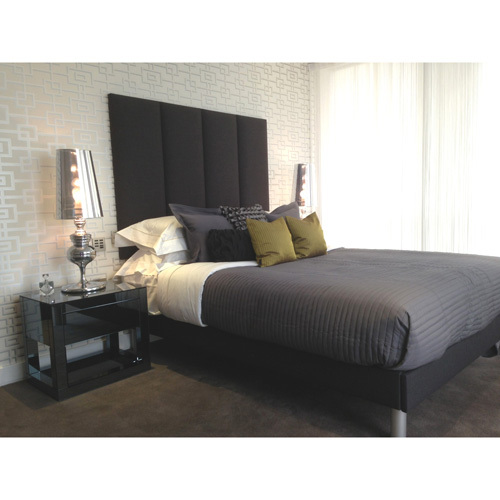 We offer our designer superking headboards in a number of differing sizes and styles. However, if you don’t see your perfect choice, simply contact us and we can help you craft your dream headboard from scratch. Perhaps you want a specific size, a bold design or a certain material, nothing is too much for our team. Simply contact us today and we can discuss your ideas. All of our superking head-boards are built from the finest materials available. You can choose from suede, linen, velvet and faux leather options. Additionally, each headboard can be customised in nearly any aspect. Also, each headboard can customised in beautifully varied and vivid colours such as Illusion Grey, Greengage and Mocha Brown. 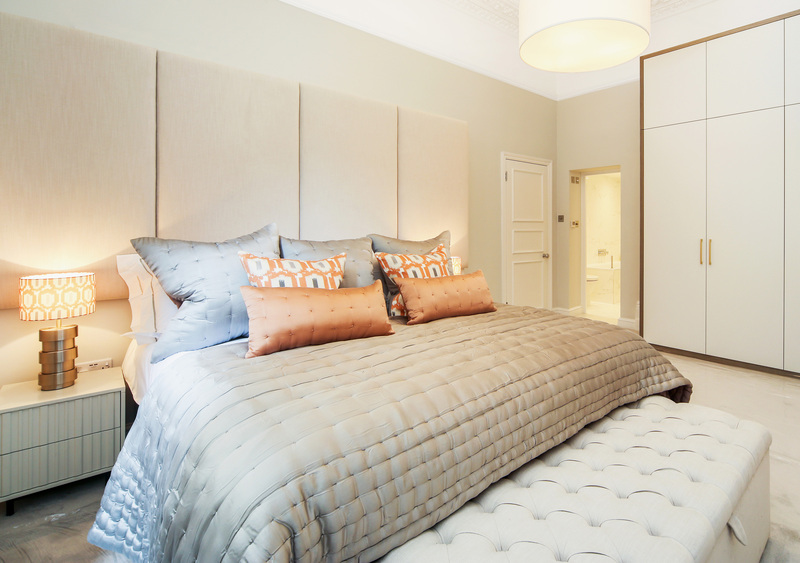 To compliment your headboard, we have a number of optional extras for you to choose from. Perhaps you’d like a set of complimenting cushions or Swarovski Crystal buttons. We have over 200 fabrics to pick from, so take a look at our collection now. Please note, if you’d like to see some samples before you decide to buy, feel free to request a couple of free samples. If you can’t find the shade or material for you, why not supply your own? We offer a Customer’s Own Material service (COM) that means you can give us any upholstery fabric, and we can craft your superking head-board from it.